Yahoo’s OMG! asked an important question this week on their poll. 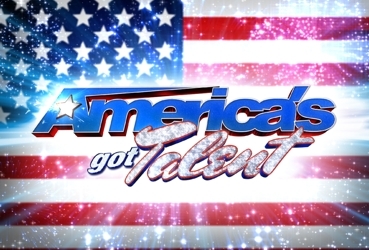 With the rumors that Howard Stern will be invited to join America’s Got Talent as a new judge OMG! wanted to know whether people would continue to tune in to watch the beloved show or if they would bail. The bad news? Over 71% of those answering the poll said they would not watch. Although 14% said they might or might not watch, it’s probably that most of those people will not be tuning in. Which means that Howard Stern could kill America’s Got Talent. Does that seem extreme? Maybe, but The Biggest Loser lost significant viewership when beloved trainer Jillian Michaels jumped ship and was replaced by Anna Kournikova. Remaining trainer Bob Harper recently discussed the changes in the show and resulting loss of views as a result. 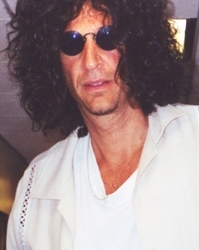 Will viewers leave in droves if Howard Stern is on the show? Will you be tuning in to watch “America’s Got Talent” now that Howard Stern is a judge? This entry was posted on Friday, December 16th, 2011 at 11:44 am	and is filed under Celebrity News. You can follow any responses to this entry through the RSS 2.0 feed. Both comments and pings are currently closed.